What can be a better vacation than walking in the most peaceful, green and calm places on earth? For such travel ideas, we have come up with the top botanical gardens of the world that are so beautiful and architecturally stunning that you’d want to pack your bags and leave the daily routine right away! 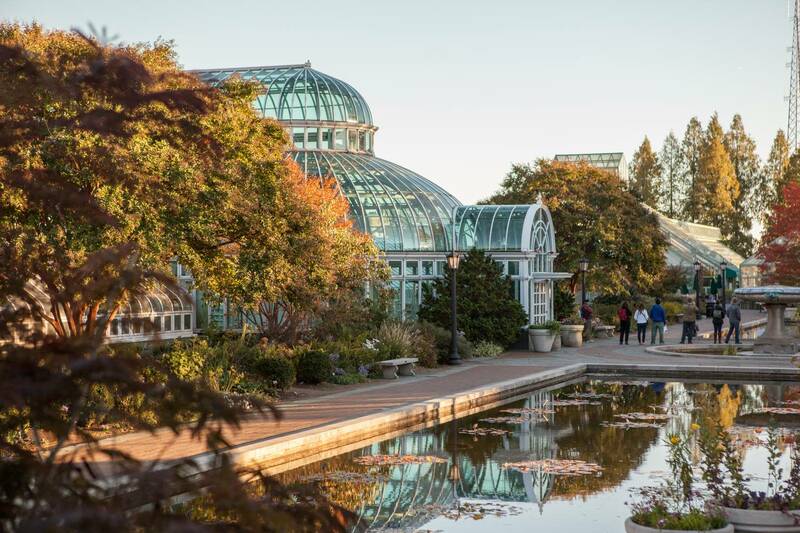 Founded in 1910, this botanical garden is known for a variety of plant attractions that will leave you instantly in a deeper connection with nature. architecturally, it is a beautiful sight to behold. 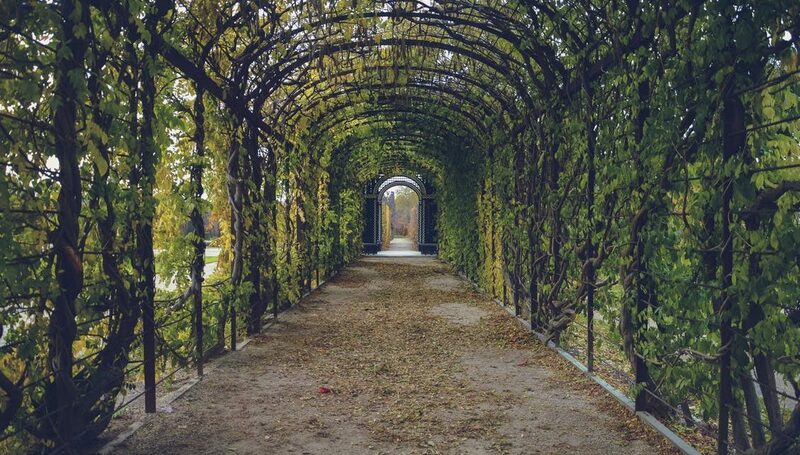 It is an urban botanical garden situated on 52 acres in the prime location of the heart of Brooklyn. In case you are looking for a location for a calm and peaceful wedding, the garden also provides weddings and private events at the Palm House and the Atrium. If you have ever heard of Monet and are a fan of his paintings, you have to visit this botanical garden. It is run by a non-profit organisation that has dedicated itself to the preservation of Monet’s house and the garden that inspired so many of his paintings. 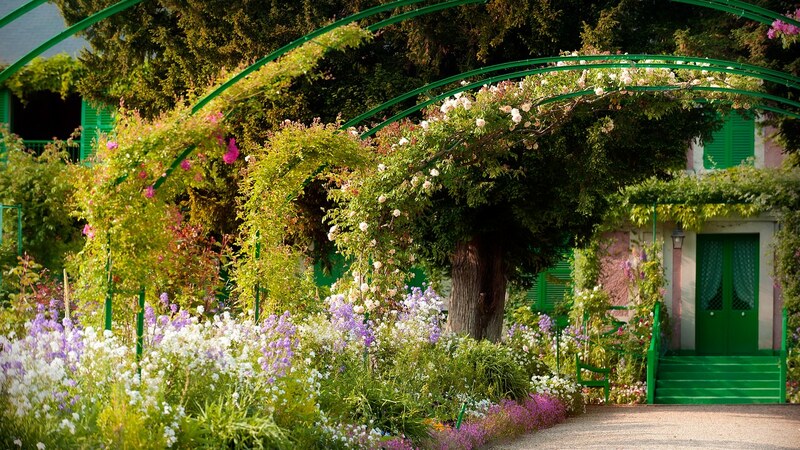 It is located about an hour from Paris in the peaceful Giverny region of France. Must see attractions are the water garden and the bridge that inspired so many of his paintings along with the house that he lived in. 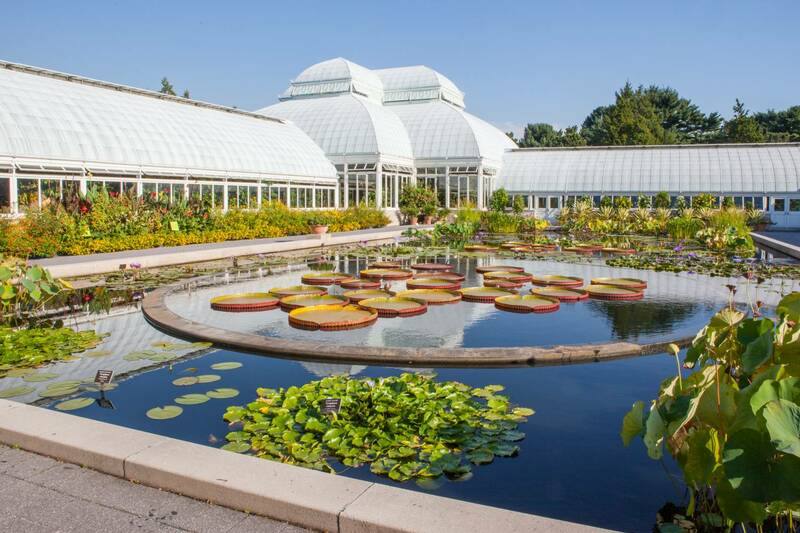 The New York Botanical Garden is 250 acre huge botanical garden is located just 20 minutes from the Midtown Manhattan. It is a must see for anyone who is visiting New York with so much to offer year round. It has indoor rainforests, 50 beautiful gardens, deserts, a river, waterfalls and 50 acres of native forest and rolling green hills. The major highlights are the The Orchid Show and the Holiday Train Show. 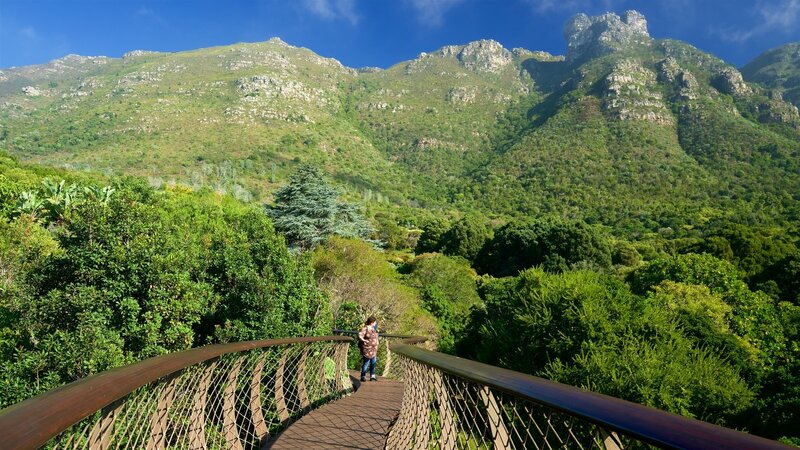 The Kirstenbosch National Botanical Garden has been recognised as one of the seven most magnificent botanical gardens of the world. It is situated on an area of 528 acres on the eastern slopes of Table Mountain, Kirstenbosch. It is known for its cultivated garden as well as the natural reserve. The developed section of the garden has so many southern African plants and many species of greens that are rare and endangered. Imagine as many palm trees and as many varieties of palm trees as you can and you will find them here. 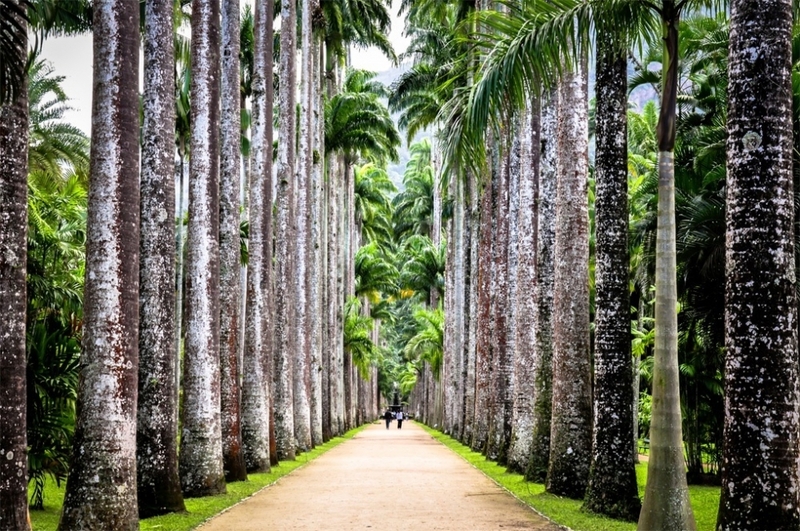 The huge Rio de Janeiro Botanical Garden has 800 yard long rows of towering palm trees and thousands of other plants and trees. It is located in the south zone of Rio de Janeiro and has a diverse variety of Brazilian and foreign flora. This list doesn’t end here, there are so many other botanical gardens like Shalimar Bagh, Lahore, Mughal Gardens, New Delhi, Adelaide Botanical Garden, Australia, Exotic Garden of Monaco and many more! This list is just the few gardens that we feel are the most beautiful ones.